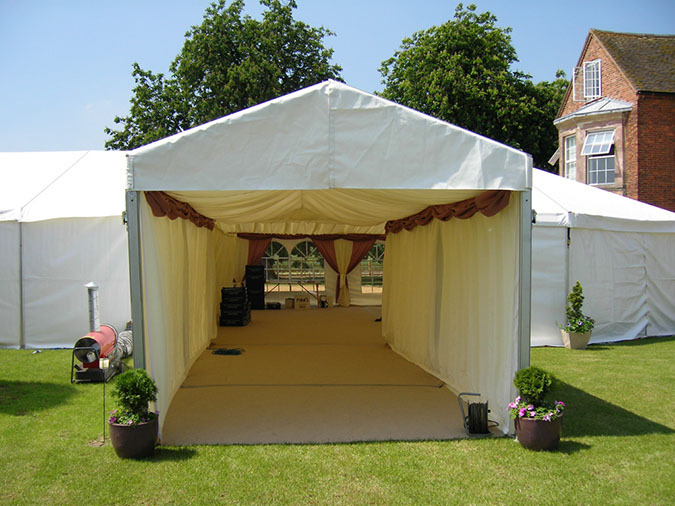 Make a grand entrance to your event! 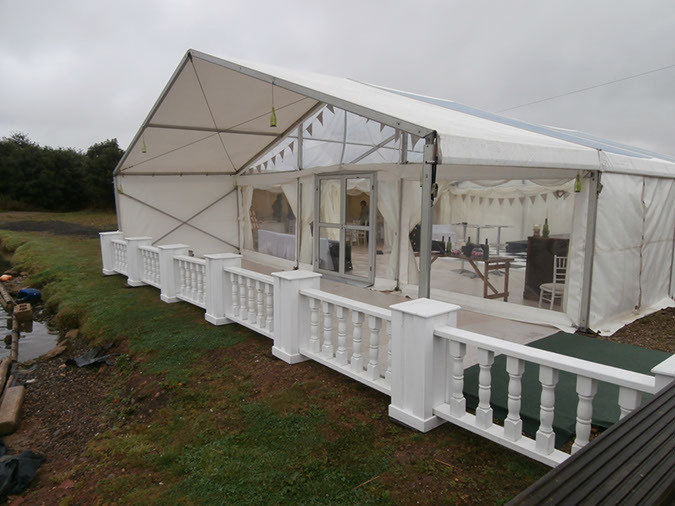 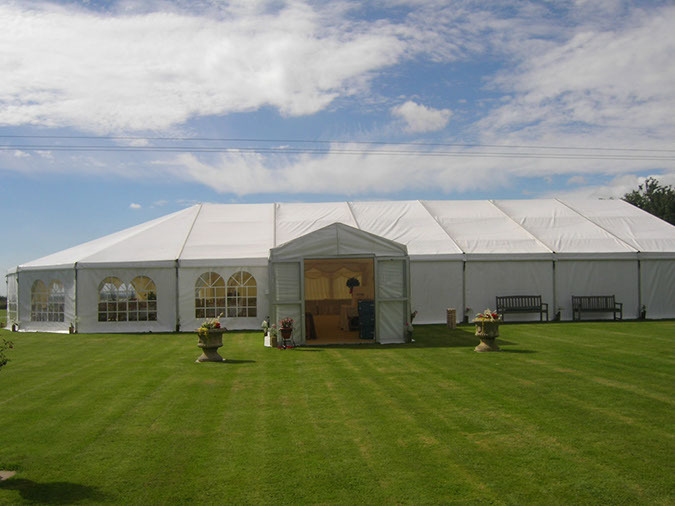 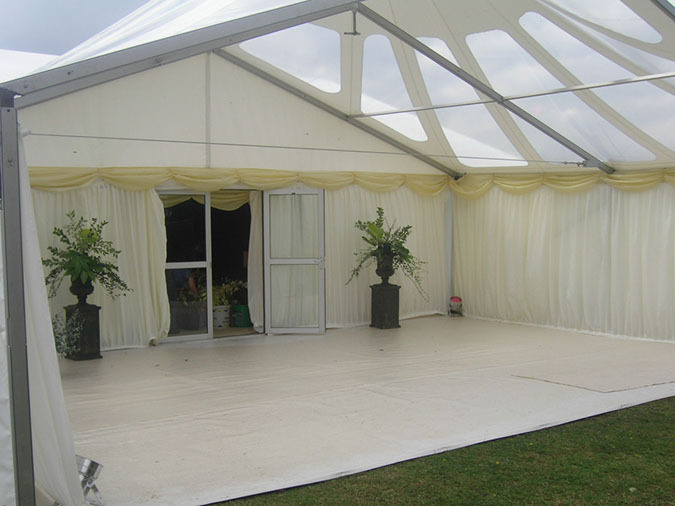 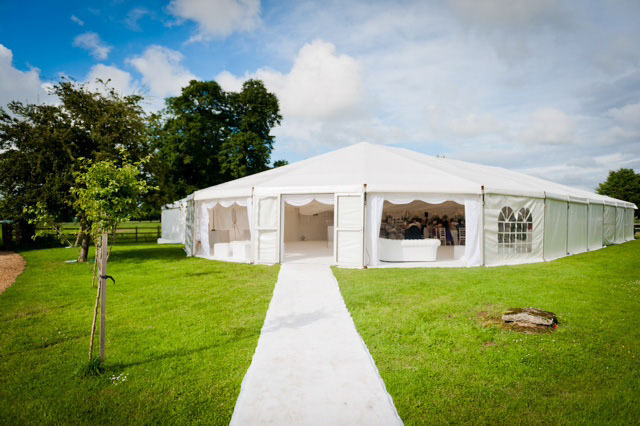 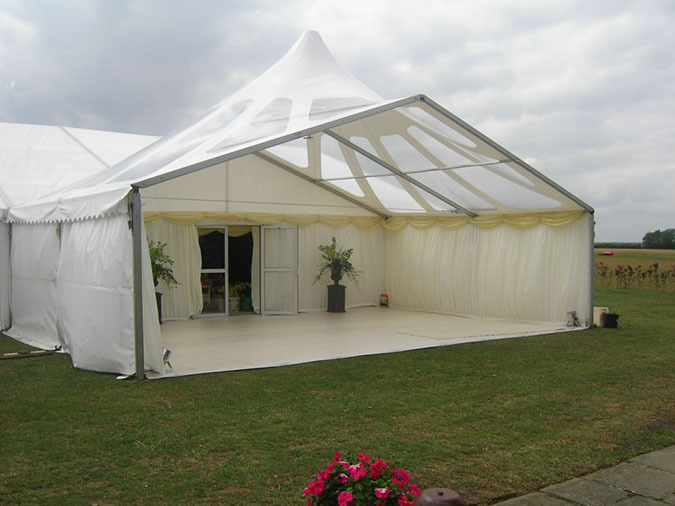 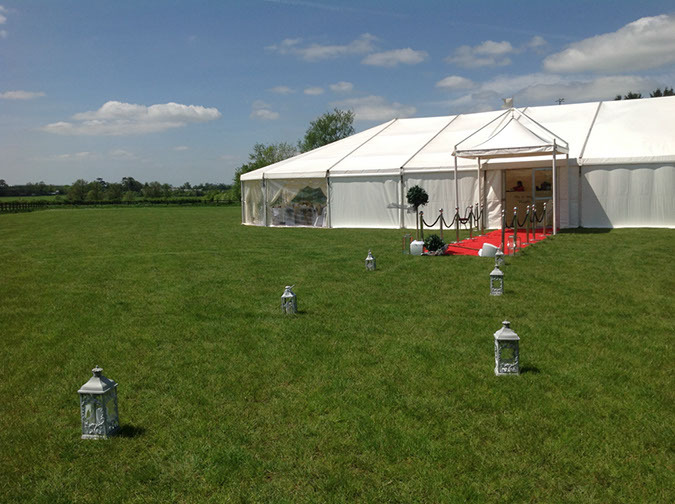 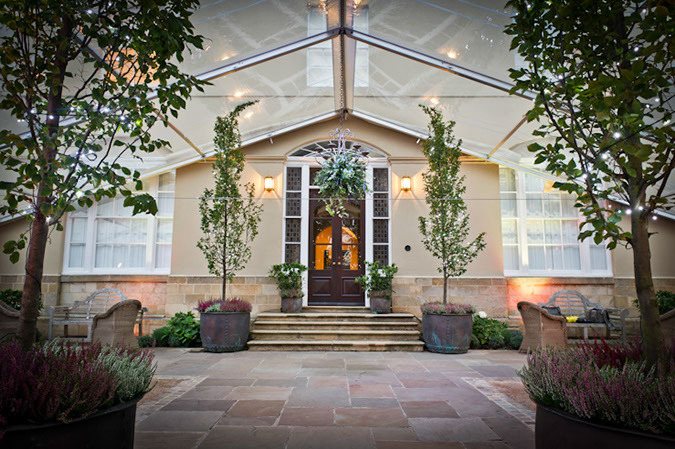 We can provide a wide range of marquee entrances and porches. 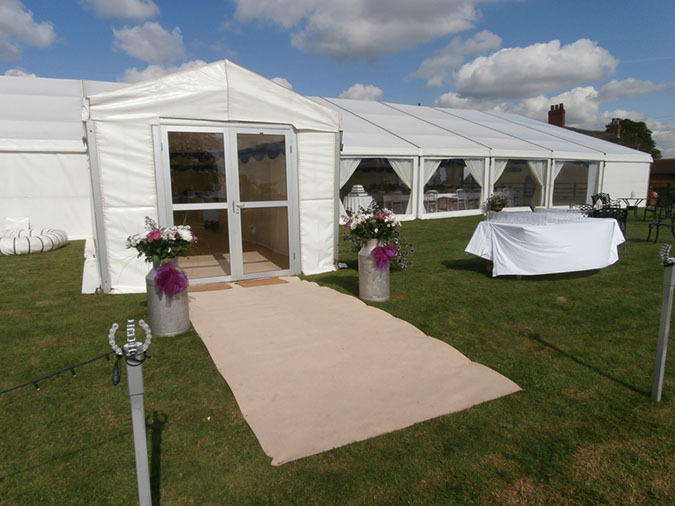 Not only do they look stunning and create a wow factor, they can be very practical too – save high heels for sinking into turf or provide a perfect sheltered space from which you can greet your guests.